I am an environmental historian of disaster. My work deals primarily with nature-induced disasters during the seventeenth and eighteenth-centuries. In my dissertation, entitled “Floods, Worms, and Cattle Plague: Nature-induced Disaster during the Dutch Golden Age, 1672-1765” I investigated technological and cultural changes that took place in the context of the many disasters that took place between the rampjaar (disaster year) of 1672 and the end of the second cattle plague pandemic in the 1760s. I am currently working on revisions for a book manuscript. 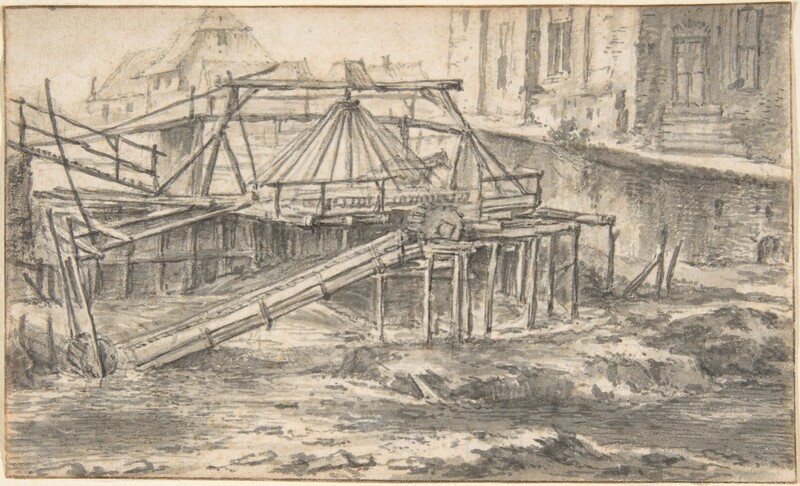 In addition to massive coastal floods, epidemics, and arrival of a destructive (and invasive) mollusk in the dikes of the coastal Netherlands, I am working to expand my research to include the severe winters of 1708-9 and the catastrophic river floods between 1740-41. 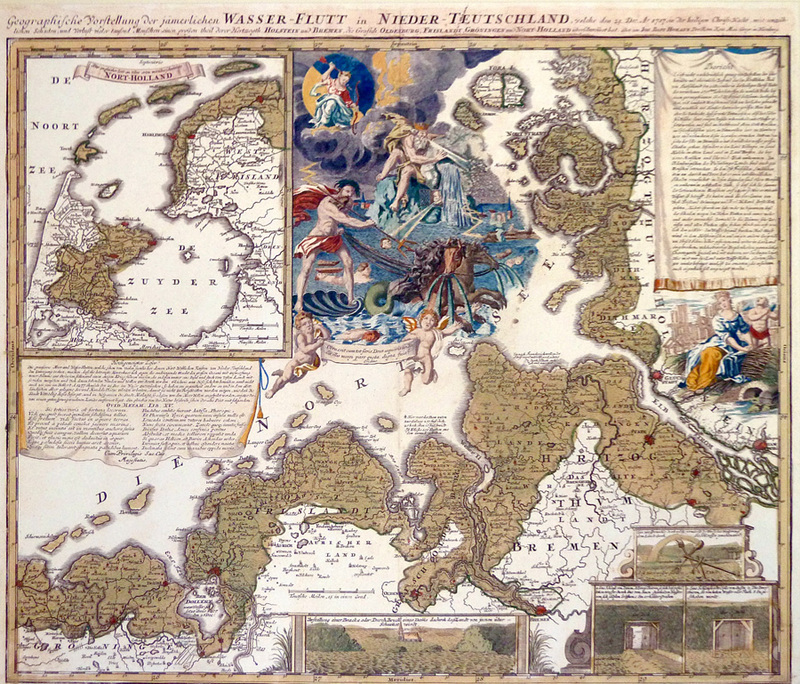 Above is a map of the Flood of 1717, a massive coastal inundation that affected regions from Denmark to England. I investigate the role of cultural memory and tradition on dike construction in its aftermath. In addition (and in conjunction) with my work on Dutch disasters, I also employ GIS in my research. Currently, I use GIS as a method to illuminate the variable impacts of shipworms (Teredo navalis) in the dikes of the Netherlands. This project is ongoing and is supported by an NSF Doctoral Dissertation Research Improvement grant from 2013-2015. 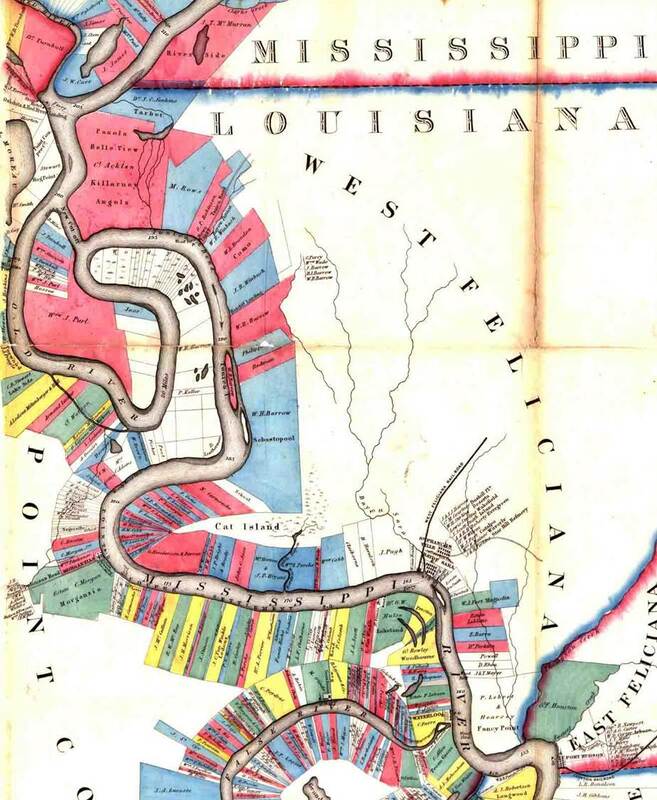 I also collaborate on a GIS project related to land use and land ownership changes in colonial Louisiana. This project employs historical probate and landholding data as well as geographic and cartographic data to reconstruct early patterns of land use. For a look at new development in this project, you can see the webmap I update on my website. Finally, I am very interested in the use of visual culture for history and frequently employ prints, maps, and paintings in my work, whether on the Netherlands or elsewhere. Visual sources, including cartographic data are valuable sources of both discursive and material changes in the environment and by employing a broad toolkit including visual sources, GIS, and documentary sources, I hope to gain the clearest possible pictures of past environmental change. On this blog, I will post regular updates in my research. These will include field notes from research trips, new questions I am tackling in my work, and problems I encounter (from a methodological perspective or otherwise).